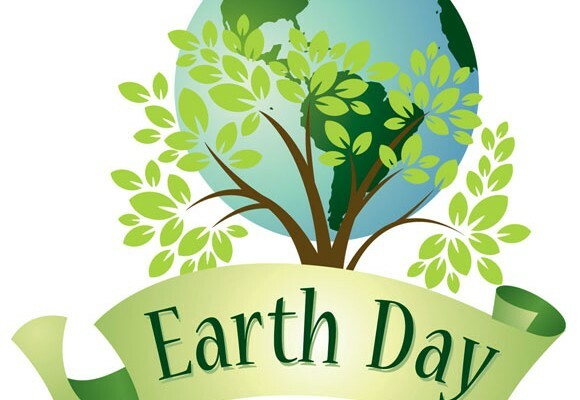 Wednesday, 22nd April 2015, Earth Day! Today is a day we think about what impact we have on the world that we all share! Do you think you could do more for the environment? Since June 2013 when we started the Plant a Tree Scheme, we have planted 70 trees on behalf of many of our customers!